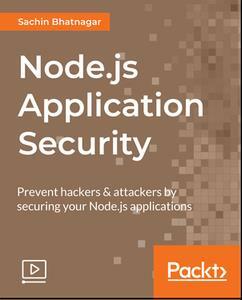 As a Node.js developer, you’re entrusted to secure and safeguard your production apps against vulnerabilities and attacks that have the potential to bring down a business and cause irreparable damage. Businesses built in the cloud-native era should always strive to stay one step ahead of attackers who’re always on the lookout to inflict damage. It is time to get hands-on and make your application more secure!